The Top Speed Motorsports - twice One Lap of America winning Nissan GT-R was back on the track last weekend at Road Atlanta. 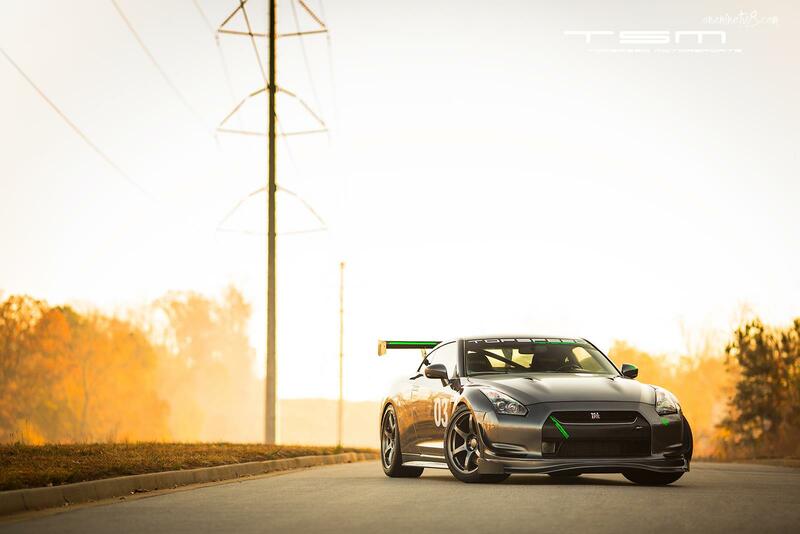 In Leh Keen's most capable hands it turned a 1:23.8, beating a week old GT-R record, and setting a NASA TTR record. TopSpeed Motorsports and Leh Keen break both the GT-R record as well as the NASA TTR record at Road Atlanta in the TSM GT-R with a 1:23.8!!! Is This The 2017 R36 Nissan GT-R? Guess Who Got their VR38DETT Fitted?